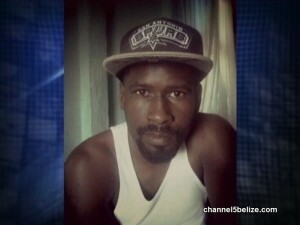 A pair of minors, ages fourteen and fifteen, was arraigned earlier today for the murder of thirty-one-year-old Godfrey Hemsley. The deadly shooting took place on Wednesday night at the Yarborough Green, where Hemsley had just finished a friendly game of basketball with a group of men. He was seated on the bleachers at the basketball court when a gunman blindsided him and opened fire. This afternoon, personnel from the Crimes Investigation Branch escorted both teenagers to the magistrate’s court here in Belize City, after being indicted before the Belize Family Court. Present at the arraignment was the father of one of the accused boys, as well as other relatives. They were jointly charged for Hemsley’s murder but, due to the nature of the offense, bail could not be granted. 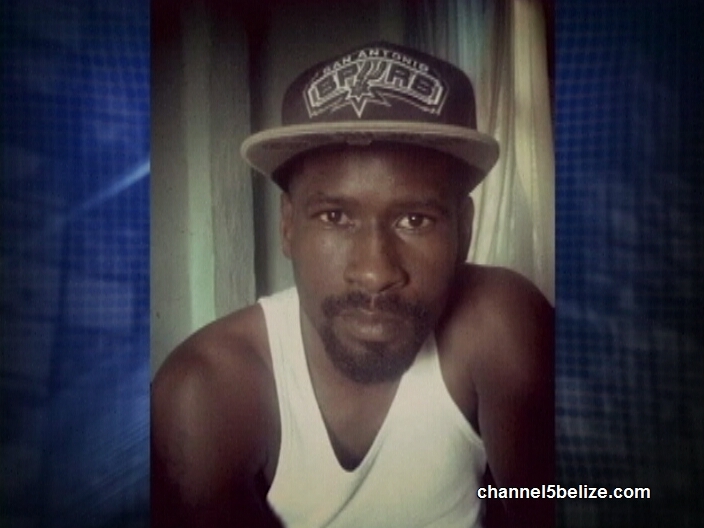 As a result, they were both remanded to the Belize Youth Hostel until May fifteenth. These 2teenage should be punished harshly. They aren’t babies they knew right from wrong. They are monsters. I’m praying for the Hemsley family to get Justice in that country…. those two boys should spend life in prison and never walk the streets of Belize where is the mom or the dad of course there’s no Dad involve. Did Oscar Gomez Fatally Stab Himself or was He Murdered? Did Foreign Minister Deliver Belize’s Strong Message at Washington Meeting? What’s the Fate of O.A.S. Office at the Adjacency Zone? …Commercial Center is Next Up! !